King Relocation Services is an employee-owned, full service moving and storage company that has been delivering outstanding performance and successful moves for more than 50 years. 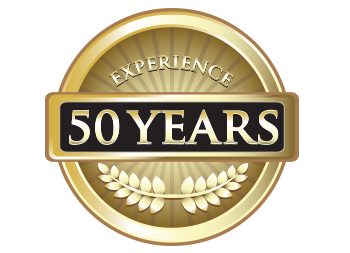 Since 1955, the King team has been a leader in residential and corporate moves dedicated to providing reliable, reputable, reasonable, resourceful, and responsive solutions. We’re proud of our accomplishments, and as a best-in-class service provider, we’re equally proud that our dedicated staff members share in the success we achieve together. Our employees are our most valuable asset, and many of them have been with us for a decade or longer. Regardless of their length of service, each team member shares a commitment to ensuring your move is the best you’ll ever make. As a part of this commitment, all of our certified moving consultants have pledged to adhere to a strict code of ethics and professional practices. 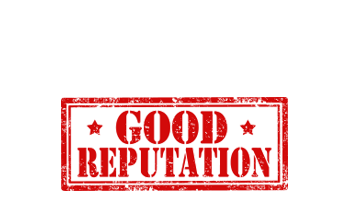 We also screen each employee against our own strict standards to provide you with an additional layer of personal security and comfort. 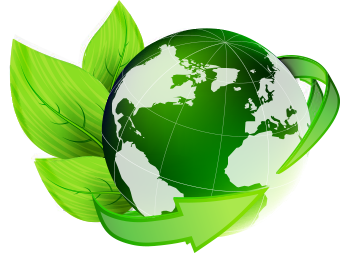 At King Relocation our passion for excellence extends throughout all aspects of our business, including reducing our carbon footprint through green practices in order to make our world a better place for generations to come. We have implemented a broad range of green, socially responsible programs to help protect our environment. We’re proud to note that we recycle more than 5 million tons of waste per year in boxes, corrugate products, wall protection, and shrink and bubble wrap. All of our packing and protective covering materials are reusable or recyclable, and we encourage our clients to use reusable plastic packing crates. We even offer our clients incentives for recycling and/or reusing furniture, and if that isn’t an option, we’ll recycle their disposed goods. We use safe and efficient cleaning solutions in both our client’s facilities and on our own, and our buildings have all been outfitted with energy efficient lighting and HVAC systems. To reduce emissions, we use alternative fuel solutions in our trucks, and aggressively maintain our vehicles to maximize fuel economy. We also offer an employee ride-sharing program. “We used King Relocation Service to move our household goods from Wisconsin to Nevada. We picked King because they gave us a “locked in” quote after doing a survey of our house. They came in and spent about 4 hours boxing everything up and moving it to the garage. Then they came in the next day and spent about 3 hours loading it all in to a semi. The guys were helpful and friendly. Got our stuff to Nevada in under two weeks. Our people are motivated to deliver beyond your expectations. Experience the finest management, support staff and moving personnel the industry has to offer. When it comes to the people behind the move, the King staff are rulers in their own right. The average tenure for each employee exceeds a decade. We’ve empowered our people through the Employee Stock Ownership Program (ESOP) and have grown over 250%. Being able to react to our client’s needs is the foundation of which the King organization was built. A combination of employees, experience and excellence has driven us to success. 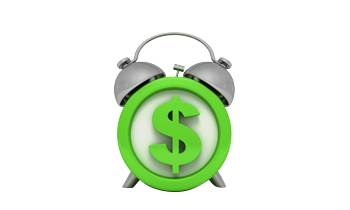 We understand that time is money, therefore we respond rapidly. Just what can you expect from King? 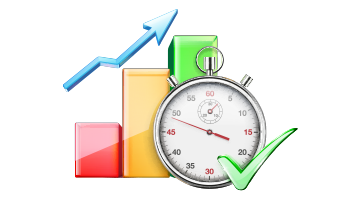 How about on-time delivery statistics that are among the best the industry has to offer. 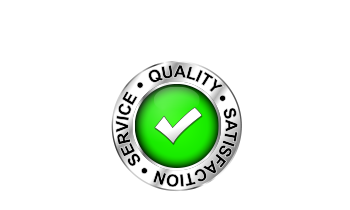 Thanks to our superior automation and diligent customer service practices, we deliver what’s promised. Celebrities, corporations, fortune 500 companies, they have all entrusted King with their relocation needs. Well known individuals such as Dr.Phil, Shania Twain, Britney Spears and Stevie Wonder. We strive to find what services our clients need and offer only what is necessary to ensure the most enjoyable moving experience King has to offer. Choosing King for both your employee relocation needs and household goods moves will add up to total satisfaction. Each client is assigned an easily accessible, single point of contact to ensure your task is completed. 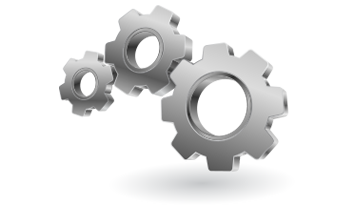 By determining your needs we are able to deliver customized service. King truly believes in getting what you pay for, and our service reflects it! We are efficient and effective, right on the money, and provide unprecedented value. Being in the relocation business, it’s imperative that you have the right resources. And King’s court has all the connections you will ever need. Whether it’s assisting your employees with temporary housing, area orientation tours, or home finding, every aspect is covered. The partnerships we have with United Van Lines, Primacy Relocation and the Employee Relocation Council ensures that all areas of your transition have been carefully thought out. King is one of the largest single location agents of United Van Lines, America’s leading transportation company. That gives us access to 700 affiliated agents of the largest household goods carrier in the country. Our Team is dedicated to delivering a successful relocation, time and time again. The precise mix of alliances, technology and expertise allows King to assist you from beginning to the end.